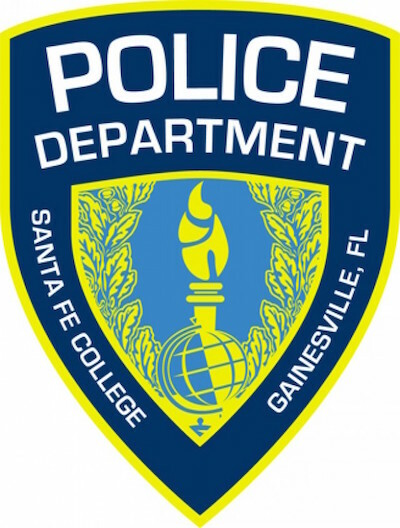 January 16, 2019 – The Santa Fe College Police Department (SFPD) is committed to the safety of the students, faculty, staff and visitors to SF. The SFPD wants you to be aware of the See-Something-Say-Something program at the Northwest Campus and all of the SF centers. The SFPD is available 24 hours a day, seven days a week. For emergencies, call 352-395-5555, or dial 911. For nonemergencies, call 352-395-5519.